Perfekte Lage für Individualtourismus. Nur über die Straße zur Traumbucht. Die unterkunft ist sehr geräumig, bestens ausgestattet, in der Küche: Herd, Wasserkocher, Kaffeemaschine. In den Zimmern Klimaanlage, Fernseher. Die Besitzer kümmern sich liebevoll um ihre Gäste. Man wohnt mitten im Olivenhain, super Taverne nebenan. Auf jeden Fall benötigt man einen Mietwagen, Anreise vom Flughafen Sitia 30 Minuten. Viele interessante Ausflugsziele. Internet ist frei und die unkünstlerisch wird 2 mal wöchentlich geputzt, die Handtücher gewechselt und die Betten neu bezogen. TUTTO PERFETTO!!! APPARTAMENTO SEMPLICE PULITO CON TERRAZZINO VISTA MARE... DA DOVE PUOI VEDERE L'ALBA... IN UNA ZONA DI CRETA BELLA E TRANQUILLA. 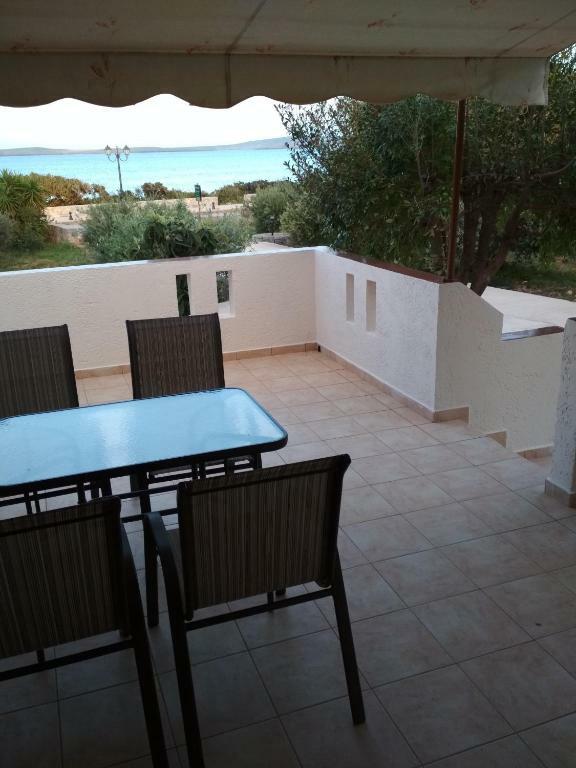 Lock in a great price for Kouremenos Beach Apartments – rated 9.4 by recent guests! 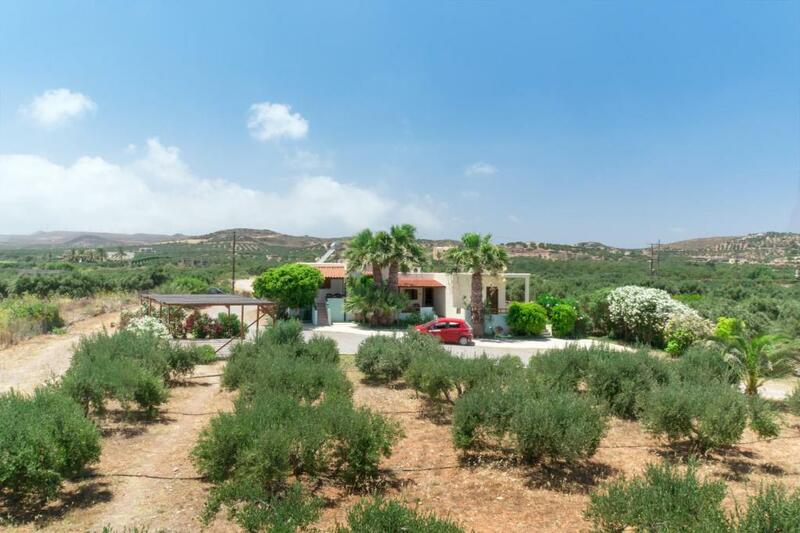 This apartment complex is located in Kouremenos bay 30 feet from the coast, a short distance from the town of Sitia and 3.1 mi from the famous Vai palm forest. 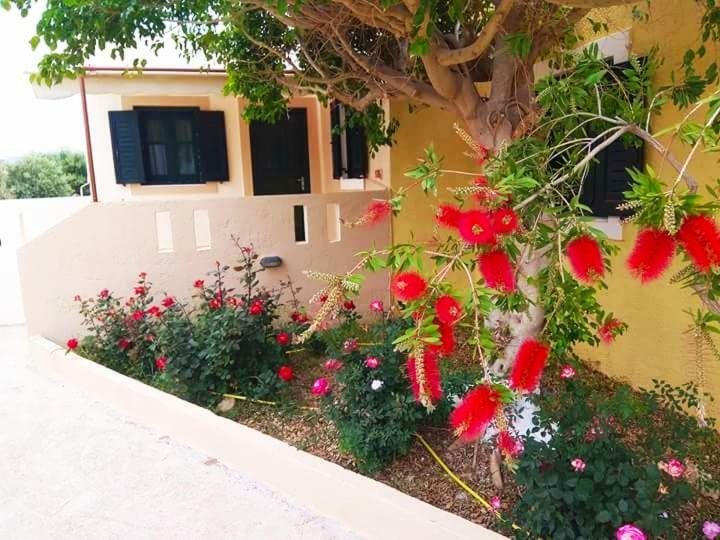 The accommodations consists of fully-furnished and equipped apartments; children are free to play on the big verandas or in the surroundings, safely away from cars and noise. The convenient location by the beach creates an ideal setting for a holiday. 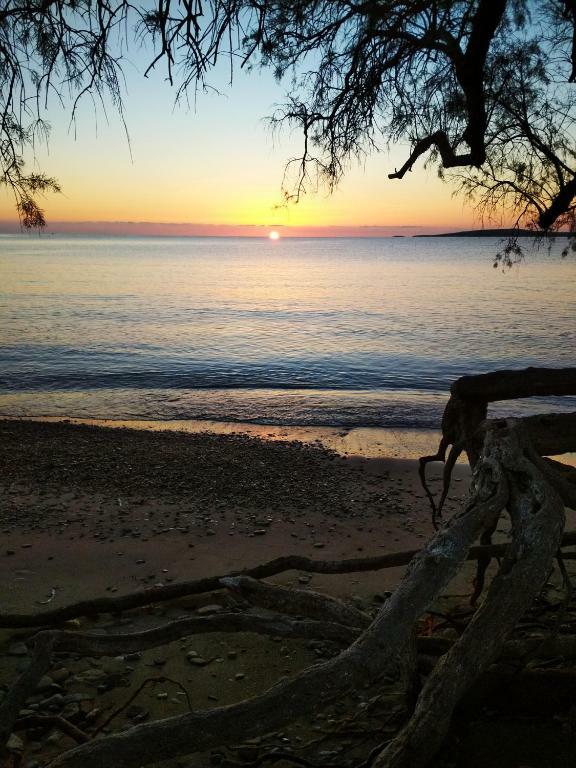 There is plenty to see and do as there are other unspoiled beaches in the vicinity, perfect conditions for windsurfing, mountains with many herbs and quiet paths to explore leading to wild gorges and unexplored caves. This tranquil natural environment with its stunning landscape, active leisure and relaxing atmosphere provides plenty of opportunity for a satisfying stay. This property also has one of the top-rated locations in Palekastron! Guests are happier about it compared to other properties in the area. This property is also rated for the best value in Palekastron! Guests are getting more for their money when compared to other properties in this city. 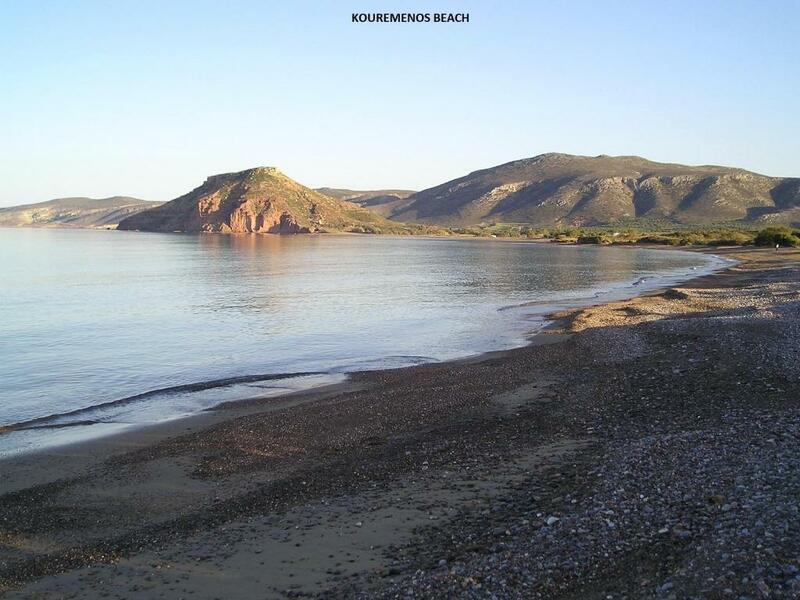 When would you like to stay at Kouremenos Beach Apartments? Features TV, air conditioning, coffee machine and big veranda overlooking the sea. Features free Wi-Fi. This apartment is fully furnished and offers free Wi-Fi. Fully equipped apartment with free Wi-Fi, TV and air conditioning. We build and own the apts 12 years now A look at our beach, from the sea! 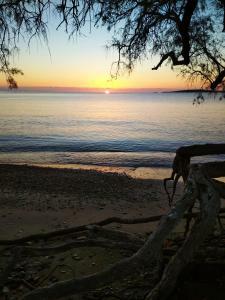 A lot of nice beaches around,walking paths, goarges, e.t.c Surfing is great in our beach! 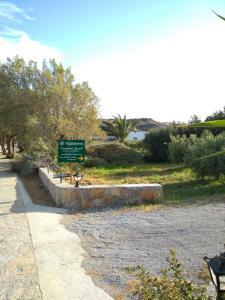 House Rules Kouremenos Beach Apartments takes special requests – add in the next step! Kouremenos Beach Apartments accepts these cards and reserves the right to temporarily hold an amount prior to arrival. 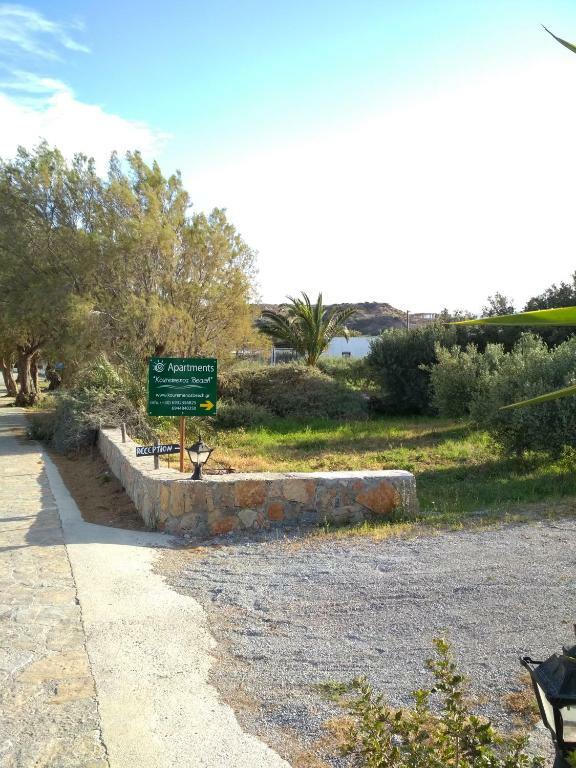 Please inform Kouremenos Beach Apartments of your expected arrival time in advance. You can use the Special Requests box when booking, or contact the property directly using the contact details in your confirmation. The only thing that didnt work very well was the wifi. Usual weal signal.